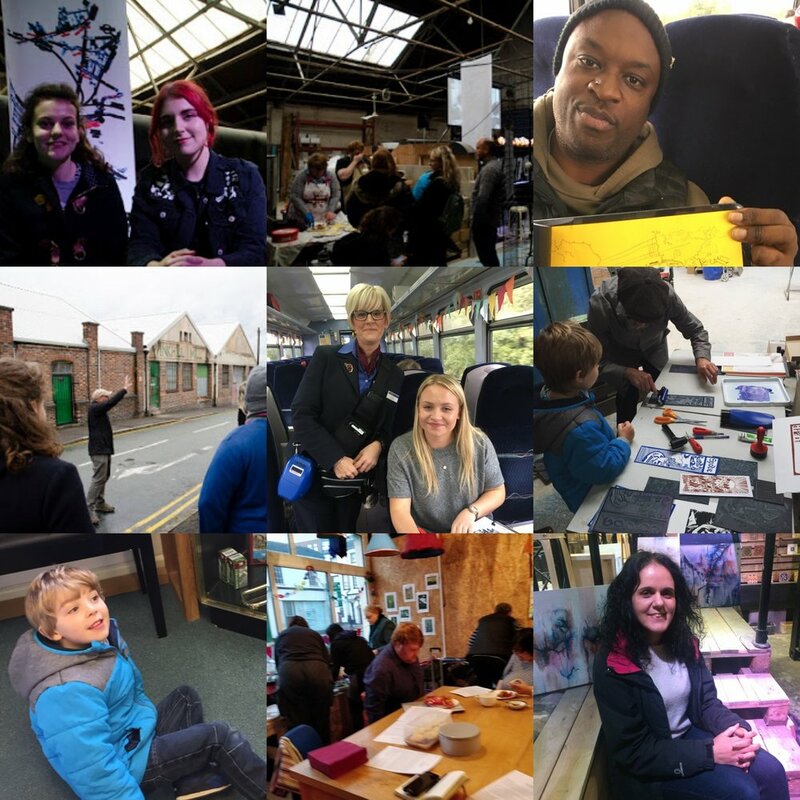 Ceramic City Stories is proud to host the UK Fun Palaces Ambassadors in Stoke-on-Trent on Thursday 1st November. The gathering will take place in the iconic Spode Works (Spode Museum). Activists, volunteers & guests from Bristol, Cornwall, London, Scotland, Sheffield & Stoke-on-Trent will spend an intense day sharing stories & models of positive ‘small change’ from each local area. Fun Palaces Ambassadors Programme is running in five areas around the UK from October 2016 – October 2019. With funding from the Paul Hamlyn Foundation, and partnering with Wellcome, Fun Palaces and our partner organisations are bringing together grassroots cultural activism with Action Research to enable skill-sharing and learning. The Ambassadors are already-engaged, already-active local people and organisations, extending the work they do locally and regionally, learning from the interdisciplinary nature of the programme, supporting and engaging with each other across the UK. Prof Eleonora Belfiore from the Centre for Research in Communication and Culture at Loughborough University is also working with us as part of the project. The Ambassadors, their colleagues, volunteers and host organisations come together four times a year to discuss their work, share local initiatives and to develop our joint work for cultural democracy. The learning we are gathering from this work is proving invaluable and we expect to have a great deal to share as we progress.